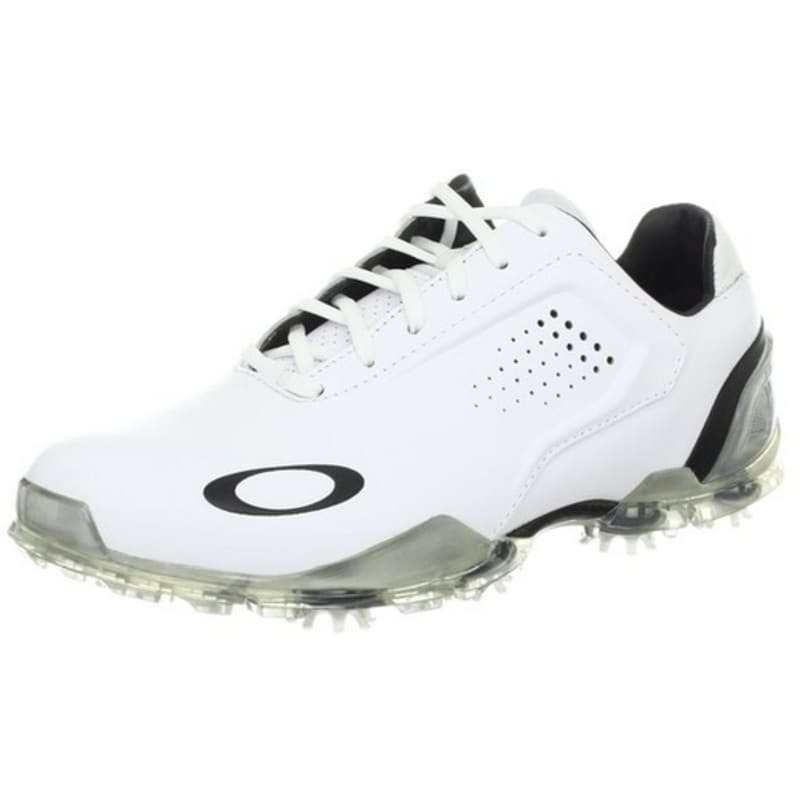 Take your game on tour with the Oakley CarbonPRO golf shoe. 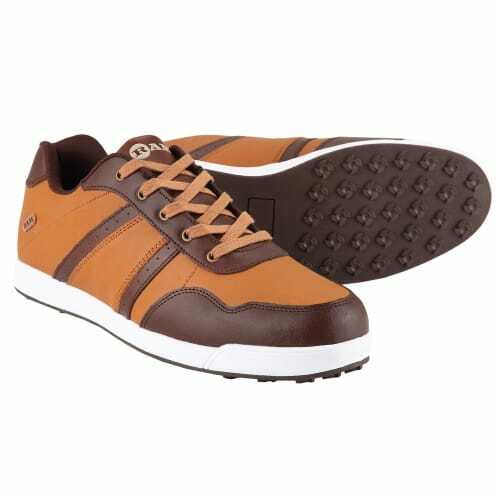 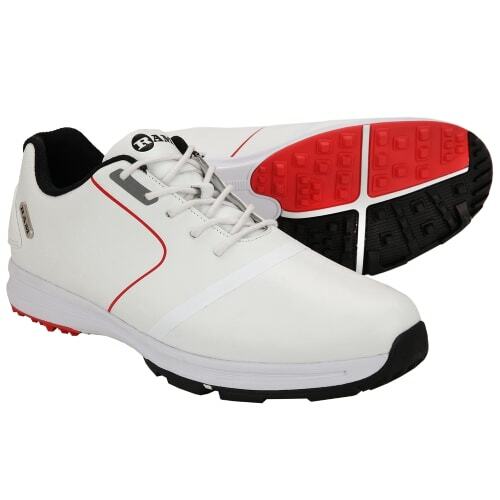 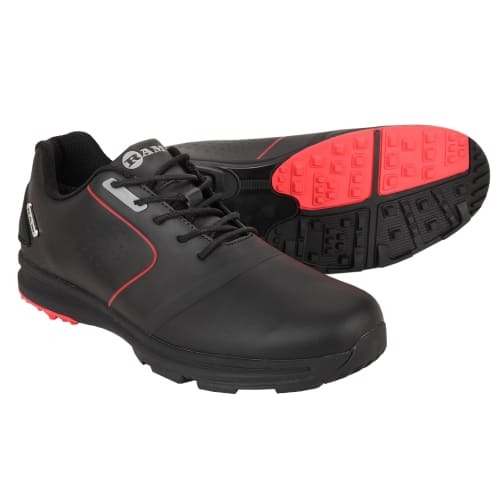 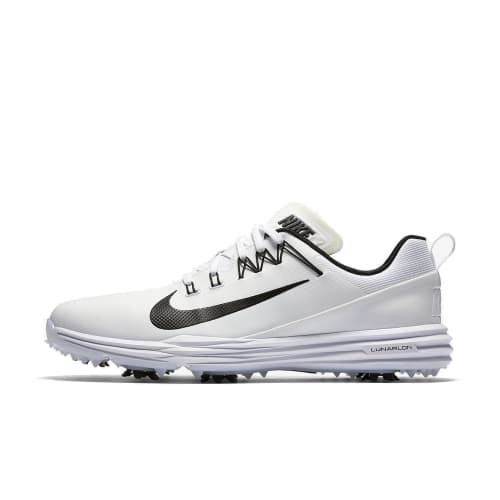 Offered in premium, waterproof full grain leather, this technically advanced men's golf shoe utilizes the PINS cleat system to keep you low to the ground. 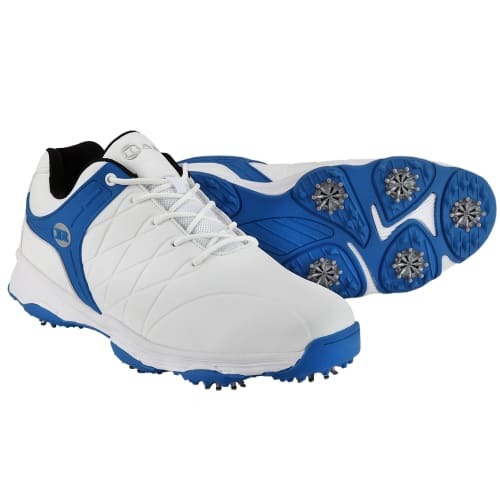 Featuring the latest innovative technology, attack the green with real performance that keeps you in full swing!